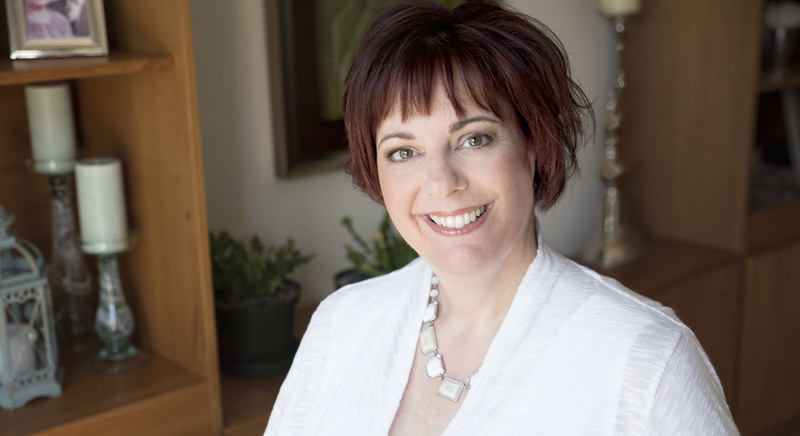 Michele has a unique gift in the way she relates soul, mind, and body in her therapeutic style by combining traditional psychology, hypnotherapy and energy psychology. She is a registered bilingual psychologist with over 25 years of experience. She provides psychotherapy services to children, youth and adults in both French and English. 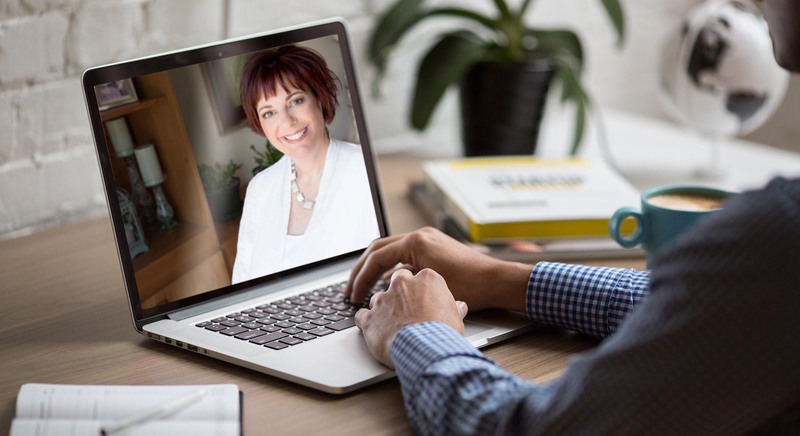 Michele is now providing secure online therapy from the comfort of your home!